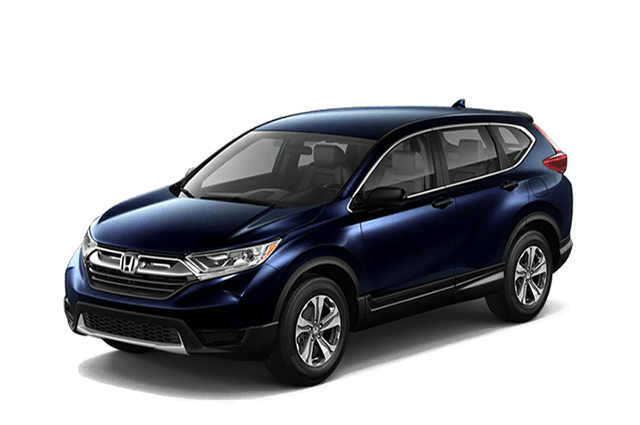 The 2018 Toyota RAV4 and 2018 Honda CR-V are top-selling competitors in the compact crossover class. 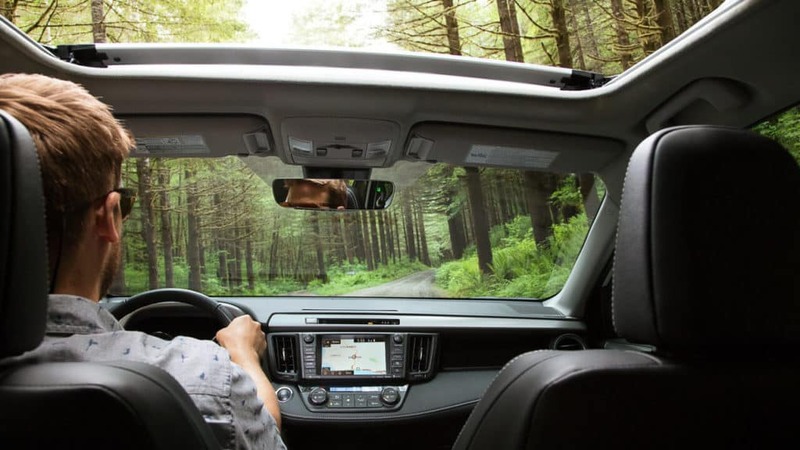 With many available trim levels, the Toyota RAV4 prioritizes your safety with more included features than the Honda CR-V. 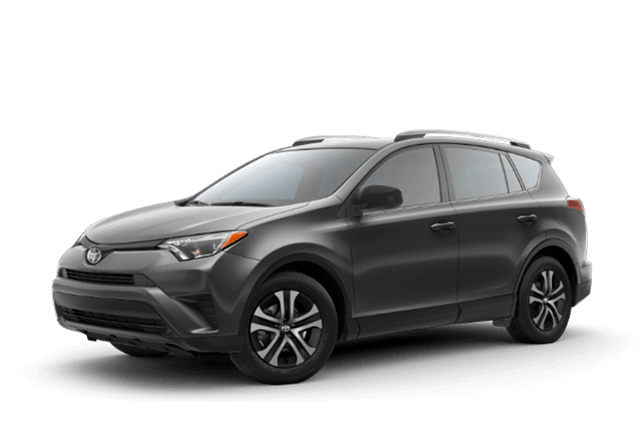 The RAV4 gives Henderson area drivers an economical and versatile option that’s perfect for everyone from teen drivers to small families. If you’re buying a new vehicle, shouldn’t you have the newest technology? 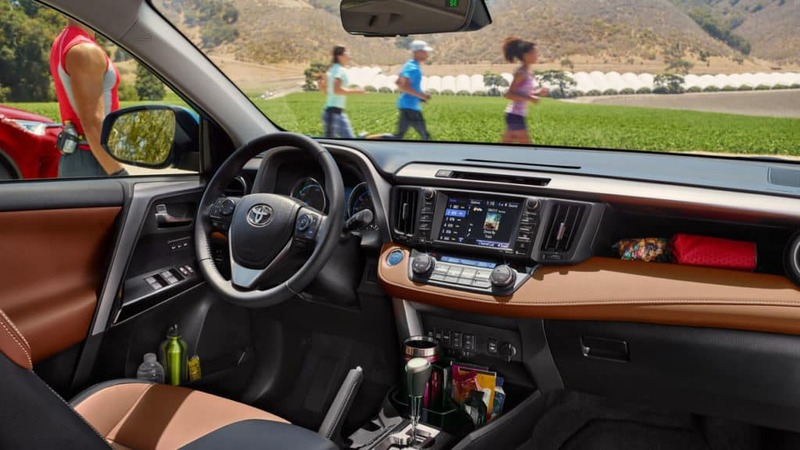 Toyota certainly thinks so, and that’s why the Toyota RAV4 makes a touchscreen display with Toyota Entune standard on every vehicle — giving you standard access to features that Honda requires you pay for on the CR-V.
See the Toyota RAV4 in action by scheduling a test drive with one of our helpful sales specialists. 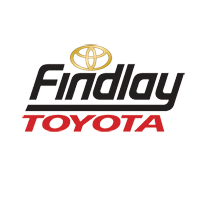 We’d love to show you all that’s inside, outside, and under the hood, so make an appointment by calling us at 702-566-2573. You can get started from home by applying for financing online!